Kennesaw – I read a great book over the holidays by Thomas Corley, CPA who researched hundreds of clients and successful people to understand what traits they might have in common which could explain how they became so successful when many people never seem to get ahead. Reinforce good personal habits and remove any bad ones that may be detrimental to your goals. 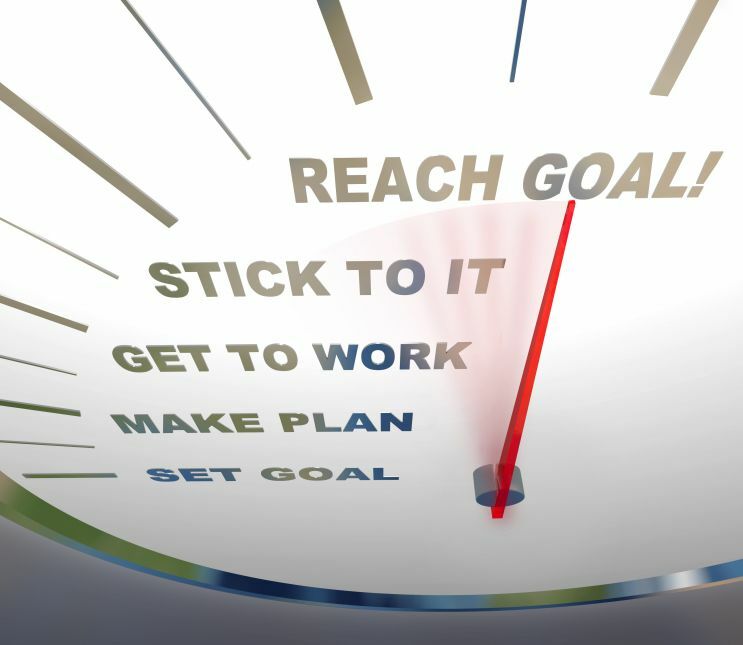 Set realistic personal goals and create plans to meet and measure them. Devote time everyday to improve your mind such as reading good books and continuing to learn. Make health and wellness a lifetime priority. Daily nurture long term relationships that are important. Do not procrastinate but have a “do it now” attitude. Engage in positive thinking and have a good attitude toward life. Be an optimist. Save and invest at least 10% of net income. Live in the now but save for the future. And make good life choices by applying self discipline to your thoughts and actions. Take a moment to think of someone you know who is successful and see if these 10 habits apply to them. Spend some quiet time and reflect on these habits and put a plan of action in place to achieve mastery of these traits that successful people have in common. Bryan has teamed with several foundations to provide scholarship money to students with BIG ideas. Find out more by visiting “Student Scholarships” page. Bryan has teamed with several foundations to provide scholarship money to students with BIG ideas. Find out more by visiting "Student Scholarships" page.